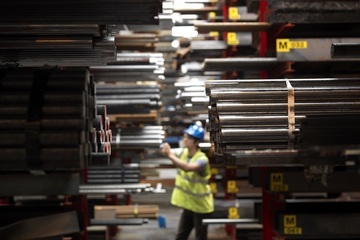 Hillfoot remain committed to developing our steel supply chains and working with our key suppliers to improve our customer service. 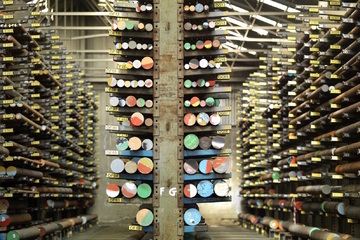 While committed to our long-standing partnerships, we also understand the need to be aware of potential new steel suppliers in a competitive market in order to deliver the best prices and highest levels of service to our customers. As such, we actively encourage contact from steel producers in order to explore new supply possibilities. If you would like to become a supplier to Hillfoot and work towards inclusion on our Approved Vendors List, please send your company details in the first instance to our Purchasing Manager. Our team will then review your company, products and accreditations, and contact you should we wish to discuss the matter further. Click here to download a copy of our Supplier Policy Statement. Click here to read the Murray Metals Ltd Terms & Conditions.